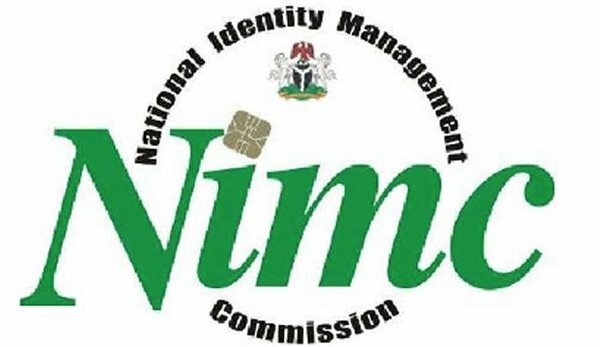 National Identity Management Commission (NIMC) has called on security agencies to work in synergy towards curbing the current security challenges facing the country through the use of Data Management Systems. Mr Aliyu Aziz, director-deneral of NIMC, made the call at a four-day annual exercise on Joint and Multi-Agency training in Internal Security Conflict also known as “Haske Biyu” in Jaji, Kaduna State. Aziz, while delivering a paper titled “Data Management and National Security in Nigeria: Challenges and Way Forward”, urged security agencies to execute their responsibilities towards strengthening security in the country. He also called on the security agencies to intensify efforts to secure the borders of the country, while NIMC works on enrolling all Nigerians and legal residents into the central National Identity Database. 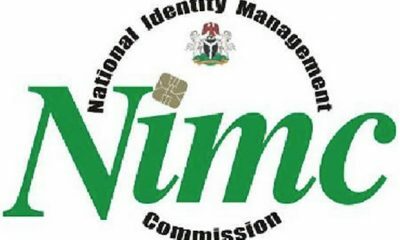 “As well as issuing them the National Identification Number (NIN), as part of its mandate to create the National Identity Management System (NIMS)”. He noted that data management on National Security would allow for data sharing and cross referencing, provide insights for faster action and good governance and actionable information for decision making. 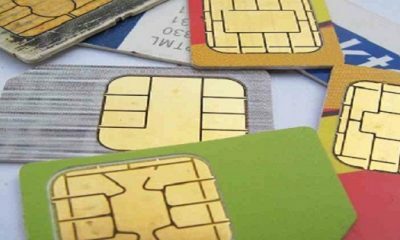 “It will equally allow for identification and authentication avenues for individuals to assert their identity. It is my sincere opinion that the focus and effort of security agencies should be directed at making Nigeria safe. “The insecurity in Nigeria can only be tackled if all security agencies and relevant stakeholders in National security work in synergy to ensure that the borders are highly secured. “Right now Nigerians are not safe; neither do they believe that the security community has the capability to make them feel better. 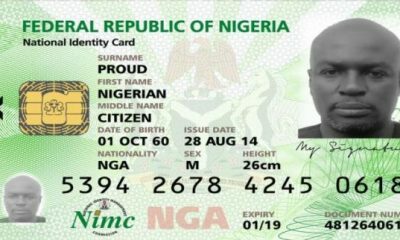 “Security agencies must perform their functional responsibility of manning the borders, so that NIMC will not be blamed for enrolling unlawful foreigners into the National Identity Database,” he said. According to him, the NIMC works in collaboration with the Nigerian Immigration Service (NIS) to ensure that anyone who presents himself of herself for enrolment was a Nigerian or legal resident. 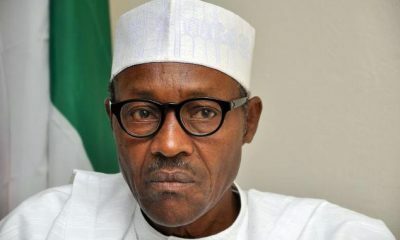 He, however, noted that one cannot rule out the fact that there were dubious persons who enter the country with false document and present themselves as Nigerians for registration into the NIDB. Aziz also acknowledged that no security agency could effectively shoulder the responsibility of securing the country, saying that personnel present at the border should not work independently.